Brian recently joined Churchill Consulting from BMW, where he was the Chief Operating Officer for Asia Pacific. Prior to this he successfully held a number of senior roles with WorleyParsons, most recently as the Global Chief Information Officer, during a decade-long tenure. 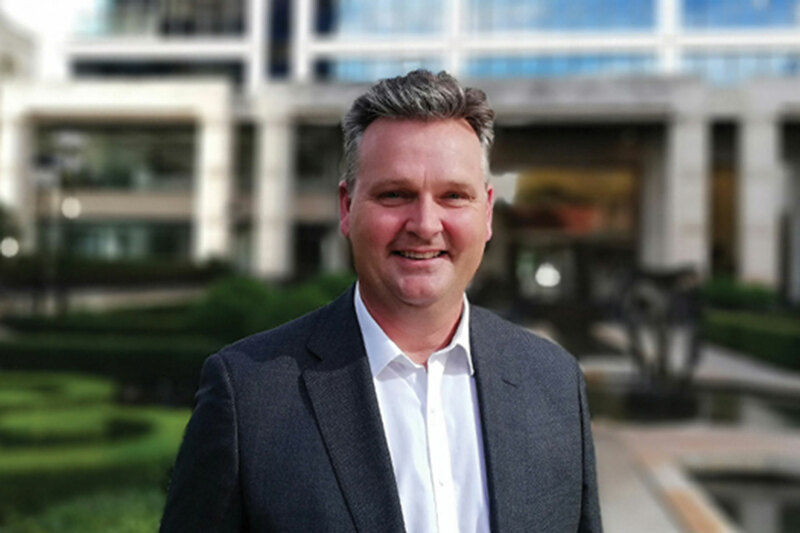 With a 25-year career in C-Suite and senior commercial roles across Australia, Asia and Europe, Brian uses his holistic business experience to drive innovation, improve efficiency and achieve growth for some of the world’s leading organisations. His expertise will assist Churchill Consulting's clients in demystifying their digital transformation journeys and successfully implement practical technological solutions. Brian is an Emeritus non-executive director of the Technology Business Management Council (TBM Council), a global body of leading professionals dedicated to the advancement of the management of technology. Brian is also a nominated advisor of the Advisory Board Centre; a community of experts who are selected, certified and recognised for their unique leadership capabilities and acumen.